Contact owner is a concept where the owner of an object is linked to a web-based message service. People can leave a message to the owner without getting to know their contact details. In this way the privacy of the owner is protected. 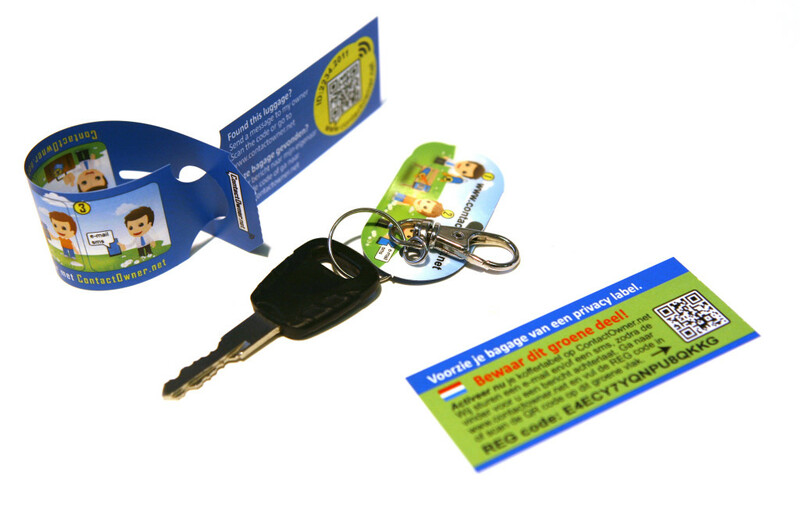 For example, a QR code on a luggage tag links to a lost-and-found web page. On this page you can leave a message for the owner. The message service will send the message to the owner via email or sms .